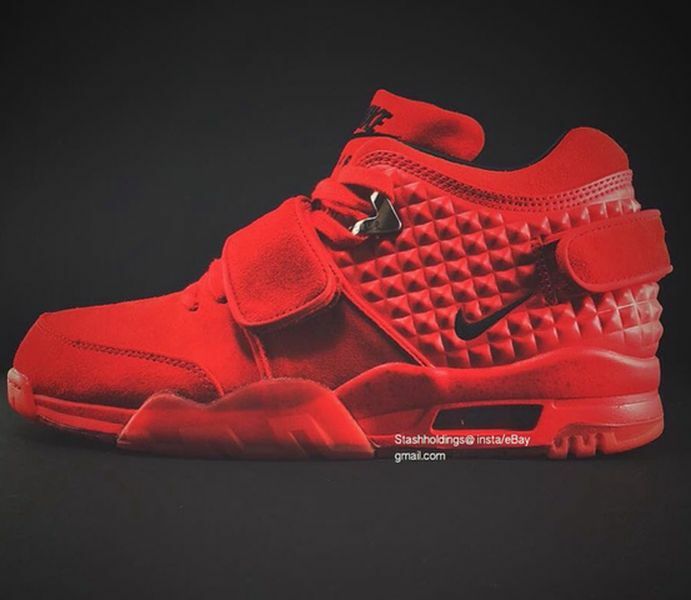 Nike Air Cruz "Red October"
The Nike Air Cruz draws inspiration from the Nike Air Yeezy 2 and the latest colorway to surface makes even more obvious. 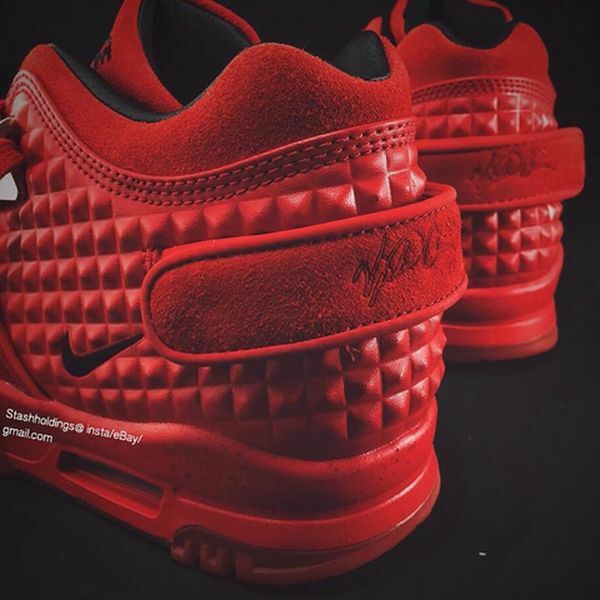 Seen here is the “Red October” colorway of the Nike Air Cruz featuring the same overall red tone as Ye’s sig with Nike. 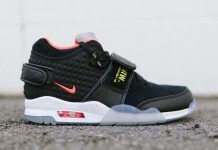 If the colorway doesn’t convince you, check out the straps, detailed heel, air unit and materials used. These could’ve definitely made a good Yeezy 3 but instead, it’ll be the Air Cruzy. 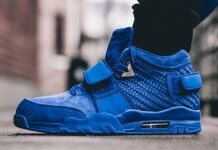 Victor Cruz and Nike will be rolling out this signature sneaker on October 2nd, 2015 for a retail price of $140. 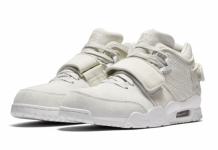 The Nike Air Cruz is another colorway set to release.